Survive the first 3 months with your new baby, keeping your relationship and sanity intact. Having a baby is a tremendous transition. 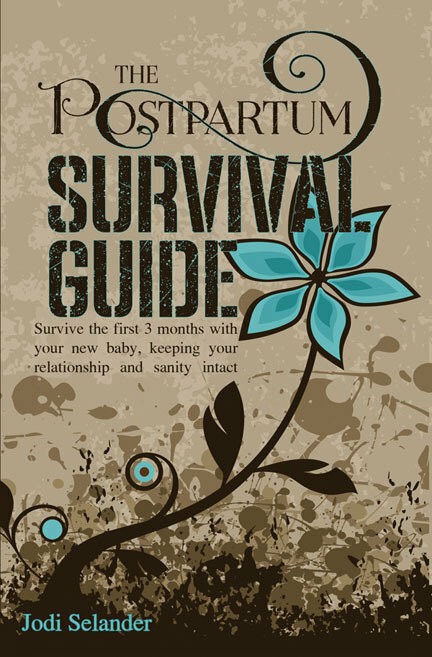 The Postpartum Survival Guide gives parents the tactics they need to move out of the initial survival mode into confident parenting more quickly. Written by a mother of three who has been helping women navigate that transition successfully for nearly a decade, this truly is THE guide book you need to prepare yourself for Life, After Baby. It contains words of wisdom from the trenches, as well as scientific research and a bit of old-school practicality. Parenting is an adventure, and like any grand adventure, preparation is key. Don't just SURVIVE parenthood - THRIVE in it!